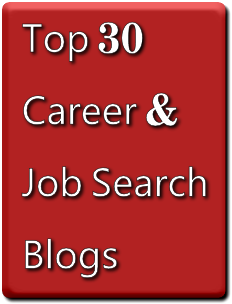 There are some truly great job search and career blogs online these days and that is one of the reasons that there is simply no excuse to not be informed when it comes to job search. These blogs are filled with useful information about the work place and help tips on improving your job search. So what are you waiting for? Dig in and learn something new today!